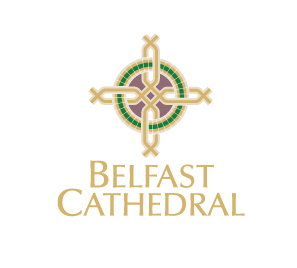 As a registered charity, the Ulster Youth Orchestra’s activities are made possible by the financial support and generosity of numerous organisations and individuals. 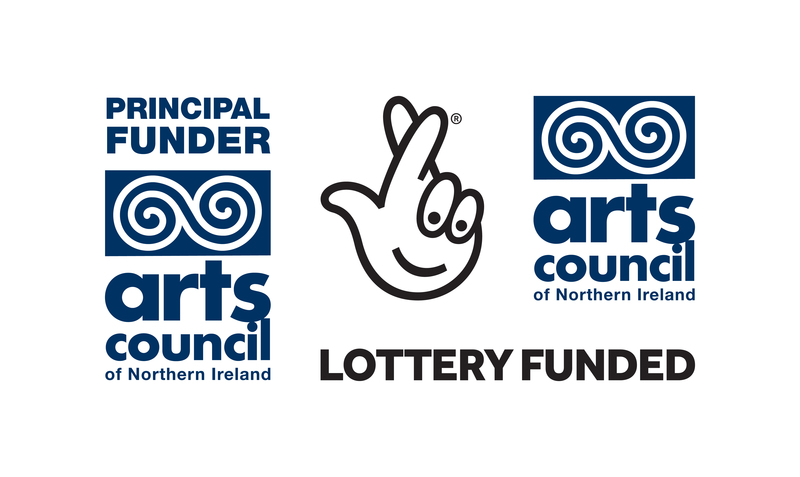 We are grateful to our core funder, the Arts Council of Northern Ireland, and to a number of trusts and foundations who continue to support our work. This, combined with income received from our corporate partners, orchestra members and individual donors enables us to continue to provide the highest quality of musical training for our young people. Funding continues to be the most significant challenge facing the orchestra, and we are committed to keeping the cost of participation as low as possible, thus ensuring our activities remain accessible to all. There are several ways you can help us achieve this aim. 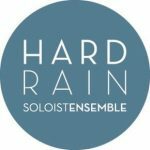 All donations are hugely appreciated and you can be assured that your donation will directly benefit our young musicians. You can make a regular or one-off donation directly to the Orchestra to support our work by clicking on the donate button or returning a UYO Standing Order Form to us. Donations of £50 or more will be acknowledged in our concert programme though you may chose to remain anonymous.